Life is a journey! And some key milestones need to be celebrated tastefully. 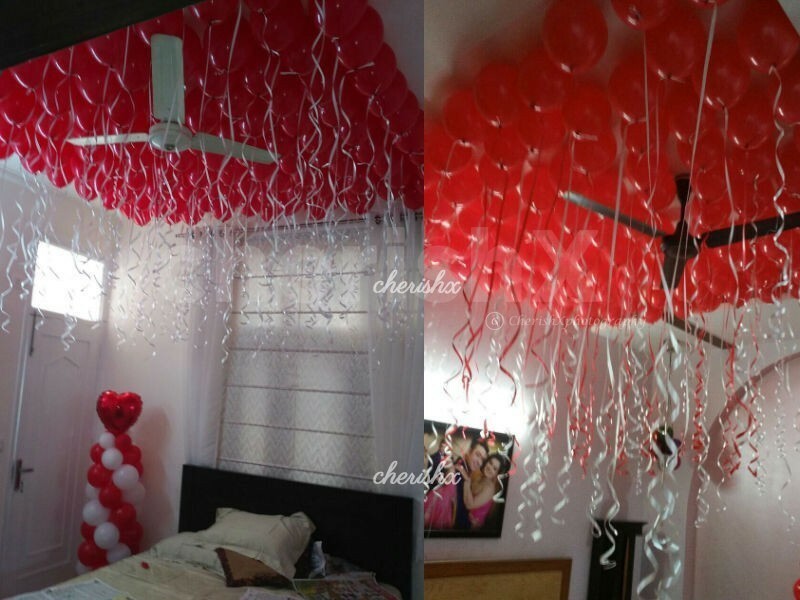 Surprise your loved one as they walk into a room set-up in slightly naughty and slightly romantic fashion! CherishX professional at a pre-agreed time will come and prepare the room for you. 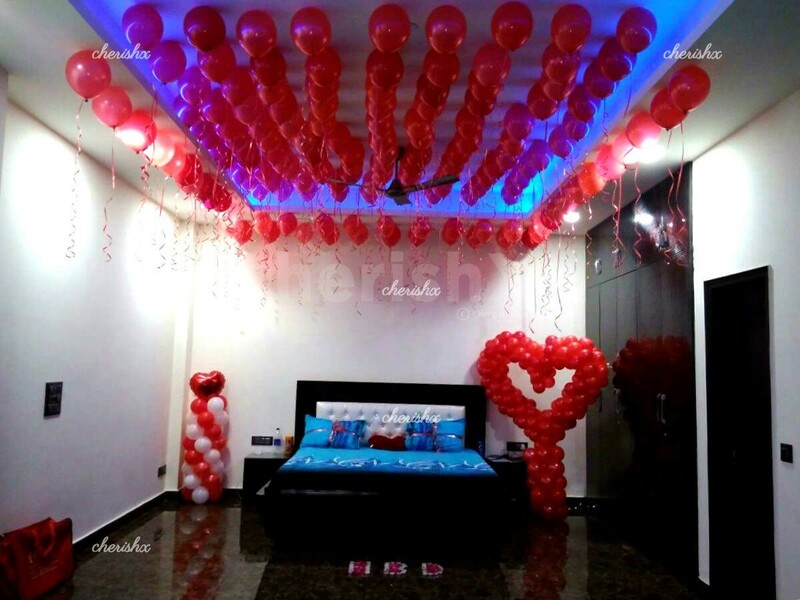 The theme is a love struck cupid with heart shaped balloons, red ribbons, red flowers and romance all around. 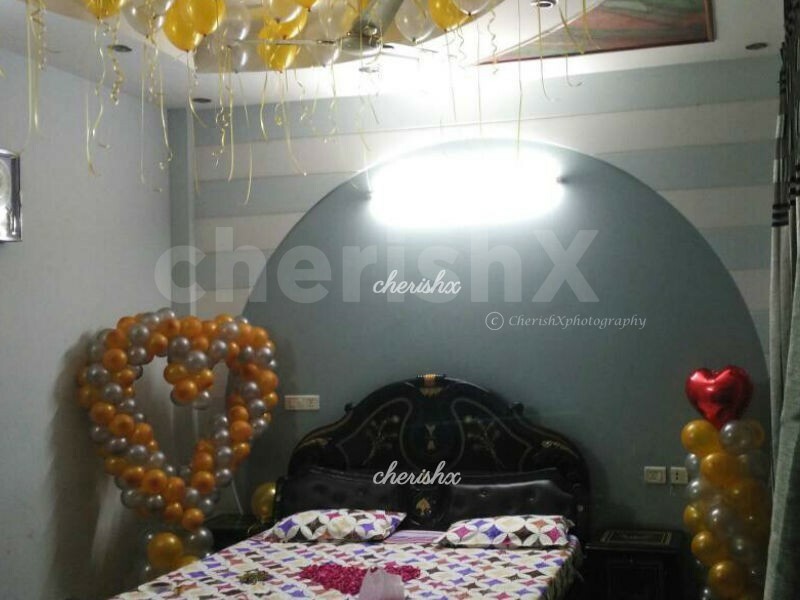 The CherishX designer will come with all the requirements and quickly transform your room into a perfect romantic setup! Helium balloons - We discourage helium balloons for home use as it is an asphyxiant - can suffocate you. We use air balloon & fix some of them to your ceiling with cellotape - giving looks of helium balloons. (No marks on ceiling, but please remove within 2 days). One of the most unique chocolate gifts in the shape of a pineapple! A Private Guitarist for about 30 minutes. The artists will not wait more than 30 minutes at the location from the chosen time slot. It will take around 1 hour - 1.5 hours to decorate the place. 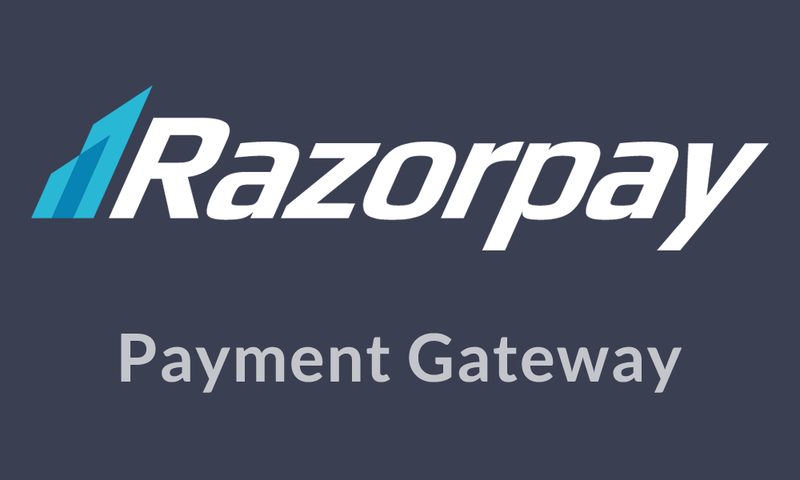 Color options are red, golden, white, blue, grey, violet, organge, green, yellow & more. In general people like red as in the pictures. What is 50 Candles & flower petals decoration? In this we provide 50 tea light candles and rose petals that can be used for writing a message on the ground as shown in the pictures. Our last time slot is 10 PM - 12 PM, decoration will be done in between this time slot. Are these balloons heart shaped?